Here are the new books I’m looking forward to seeing at my local comic store the week of November 7, 2018. 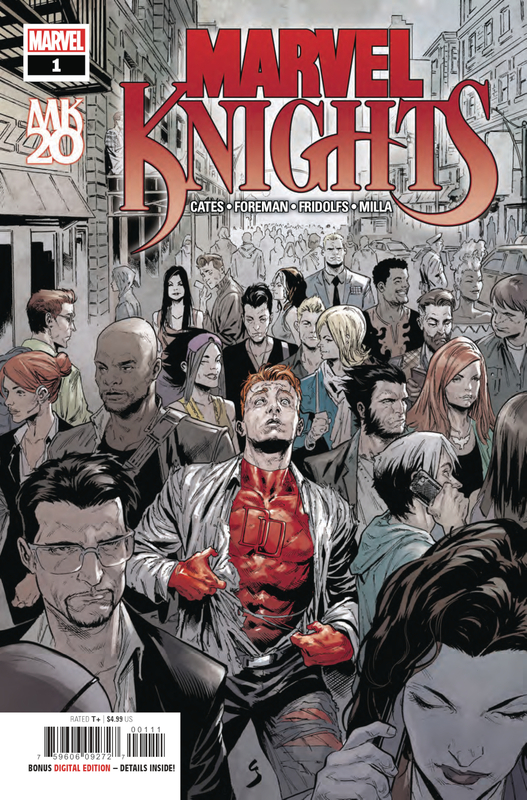 Why I’m Excited: The promotional materials say that “20 years ago Marvel Knights changed the course of Marvel History.” Whether they mean that the sales of those books helped Marvel emerge from a bankruptcy filing or that the character-focused storytelling and move away from continuity was an artistic level up, I know that the Daredevil and Black Panther series were the only two things I bought regularly when I was in college. 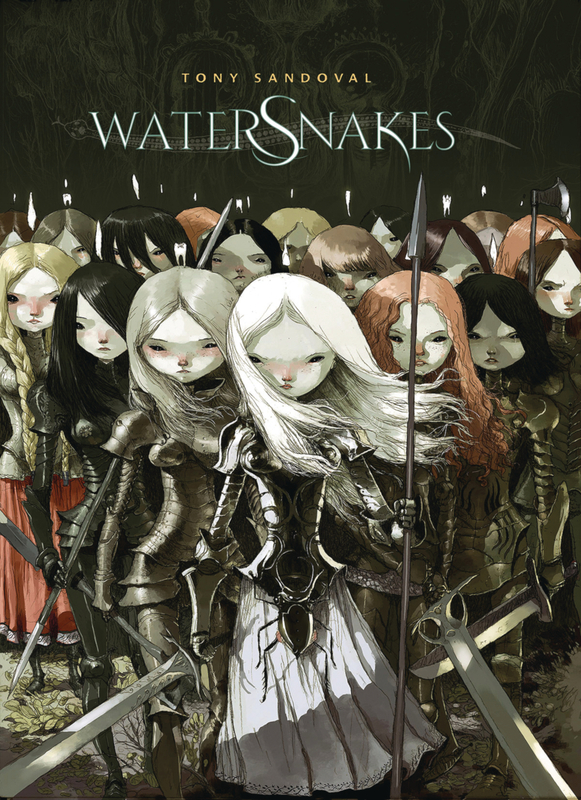 The writing team here is reminiscent of the new talent that MKs brought into the mainstream. And if you don’t already have the collection of Christopher Priest’s work from this period, you should drop the $80 or $100 for Volumes 1–4. Why I’m Excited: This art! With his unmistakable painterly style, Sandoval’s worlds are evocative of a happiness you had once as a child but only slightly remember; you see those rare moments through all the heartbreak you’ve had since. The memories are awash in sadness, but you still return to them repeatedly because they were so wonderful. That’s what it says to me. 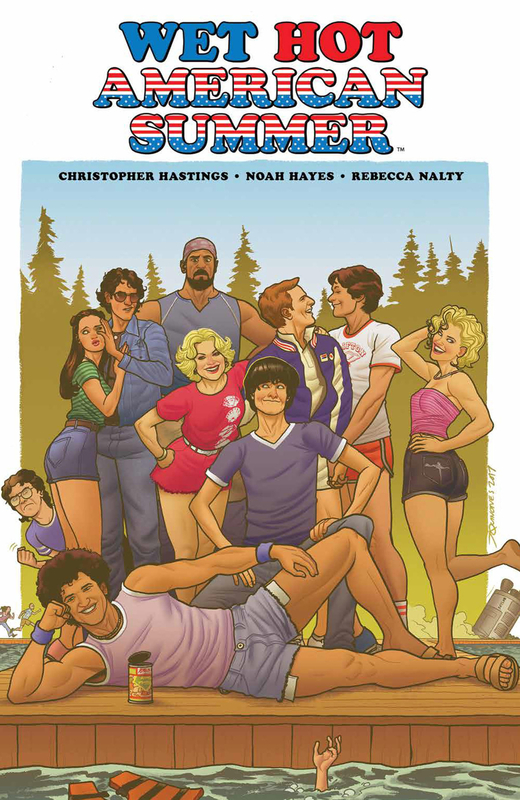 Why I’m Excited: I will admit I was late to the cult of Wet Hot American Summer—it wasn’t until 2010 that I discovered the hilarity that is Camp Firewood. The only thing more mysterious than how it stayed below by radar for nine years is how Wain and Showalter were able to convince so many A-list (and soon-to-be A-list) actors to spend weeks in rural Pennsylvania in what has been described as a mostly wet, bordering on cold early fall. Whatever the alchemy, it has continued to work through prequel and sequel, stunt casting, absurdity after absurdity (a talking can of vegetables?! ), time travel and even a few “gruesome“ deaths. Since that fateful day, just before Obama was elected, I haven’t been able to see a passing satellite without thinking about how glad I am that Space Lab didn’t crash into star-crossed camp director Beth and Dr. Henry. Check these out in stores this week and get ready a really big week November 14—assuming that shipping is on schedule, there may be a man in a bathtub with some rubber duckies.